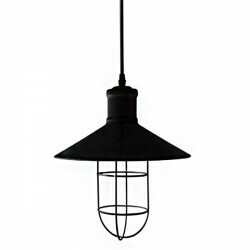 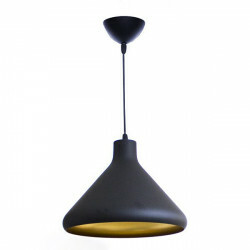 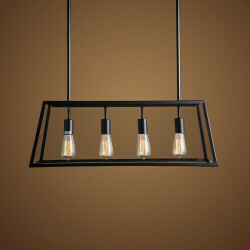 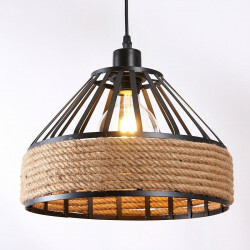 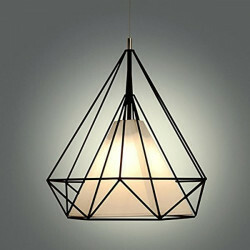 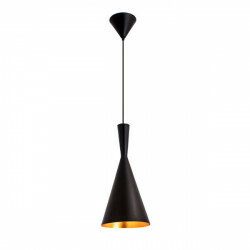 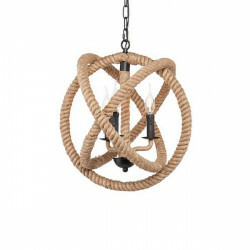 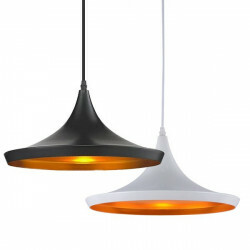 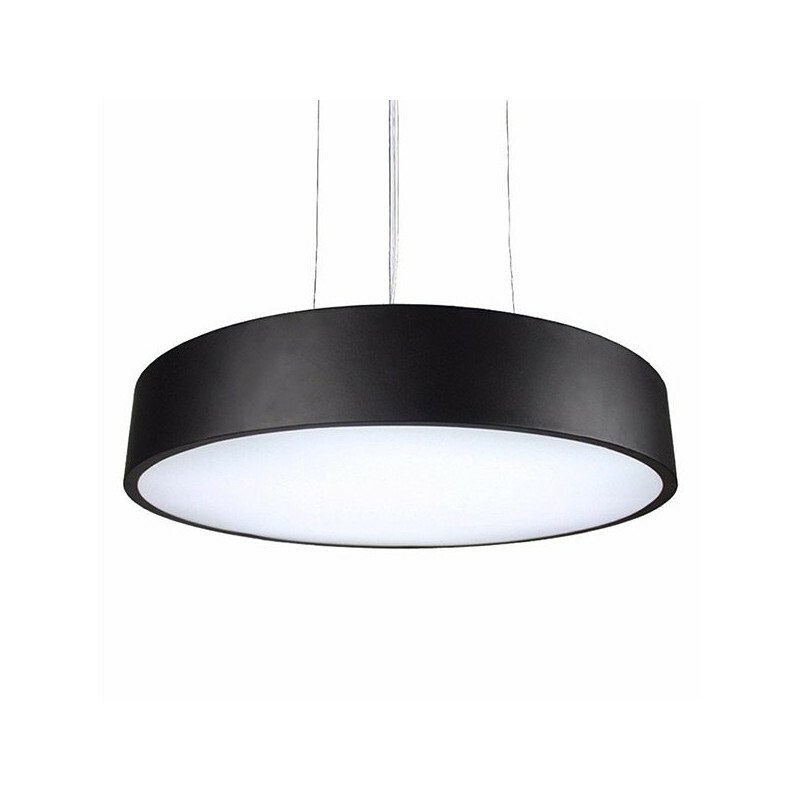 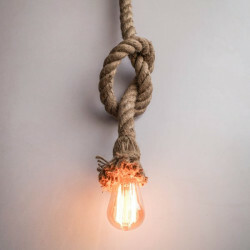 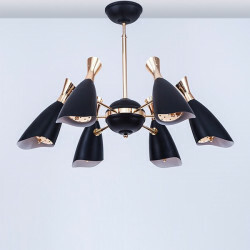 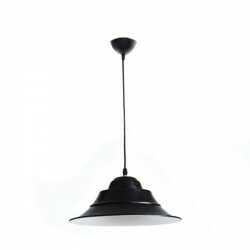 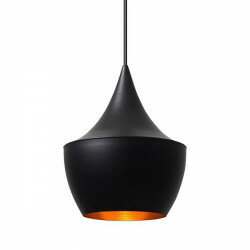 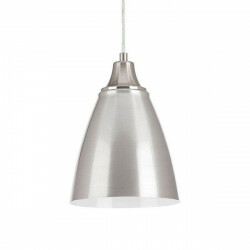 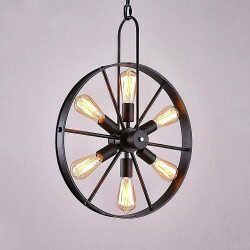 LED pendant lamp 50 cm. 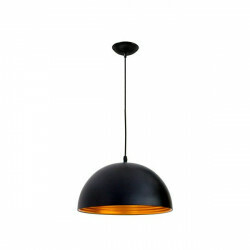 diameter, black housing. 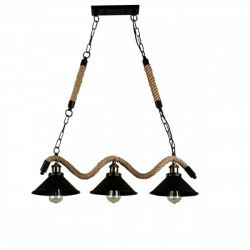 Includes cables and accessories for suspended installation. 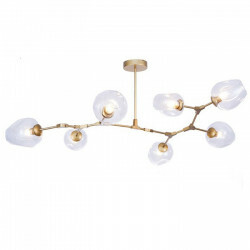 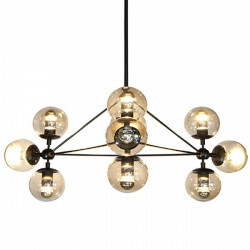 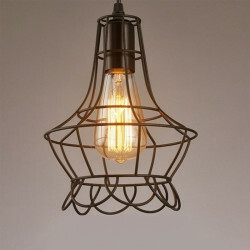 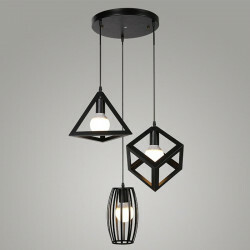 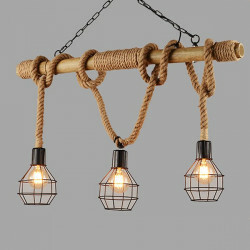 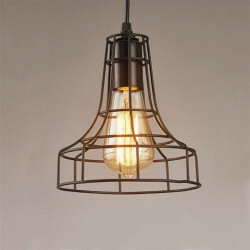 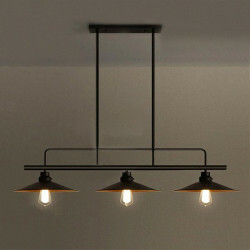 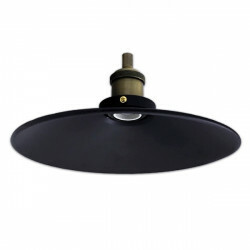 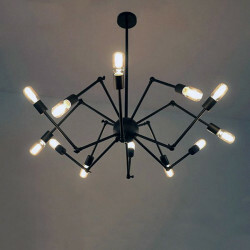 Ideal for lighting homes, restaurants, offices, stores, etc.